Eric and I went to GOTO Love It! after a long afternoon canvassing stuff for his room make-over. 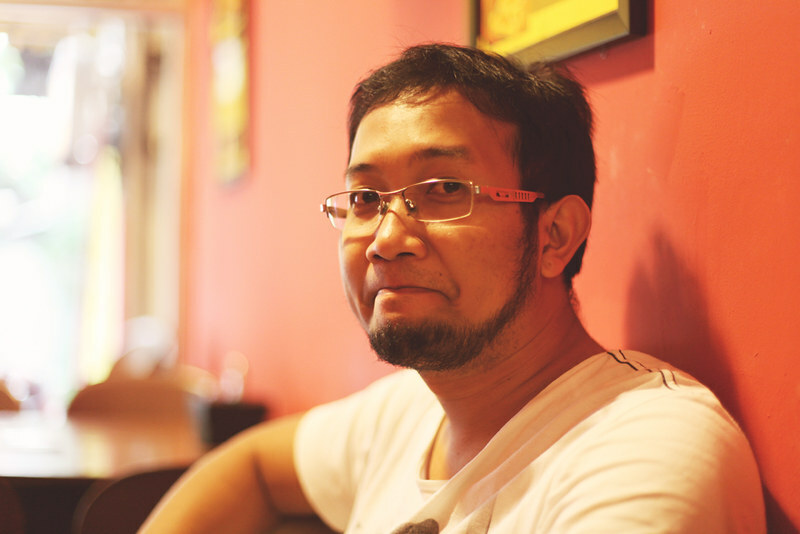 You've heard a lot about GOTO Love It in this blog already because i've been mentioning this restaurant a couple of times in recent posts regarding my photo sessions and event covers. GOTO Love It! 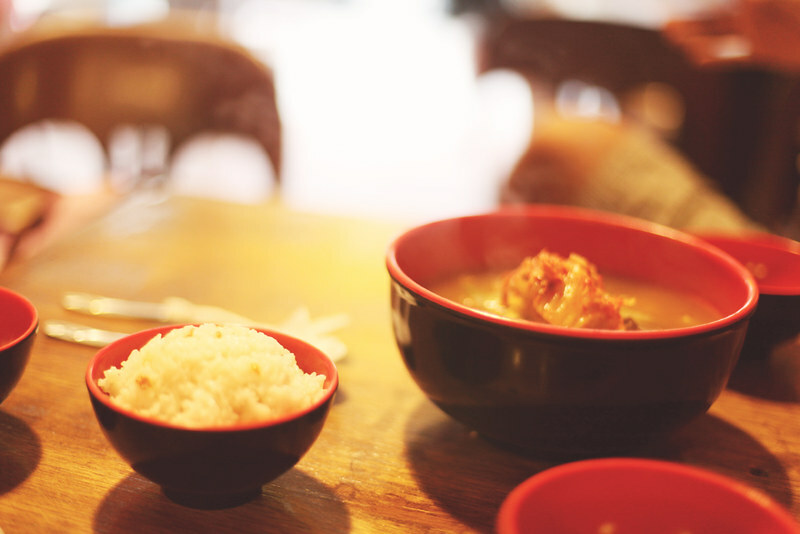 has a wide selection of food! 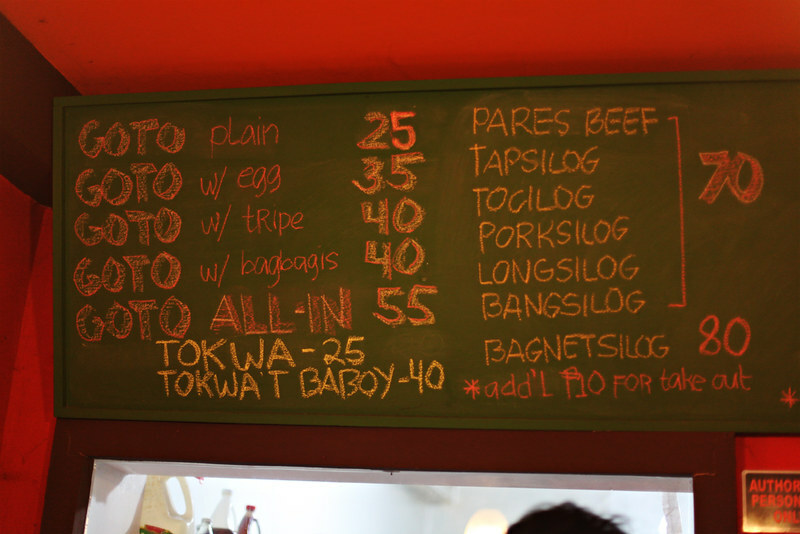 This place is definitely a must-go-to for foodies! 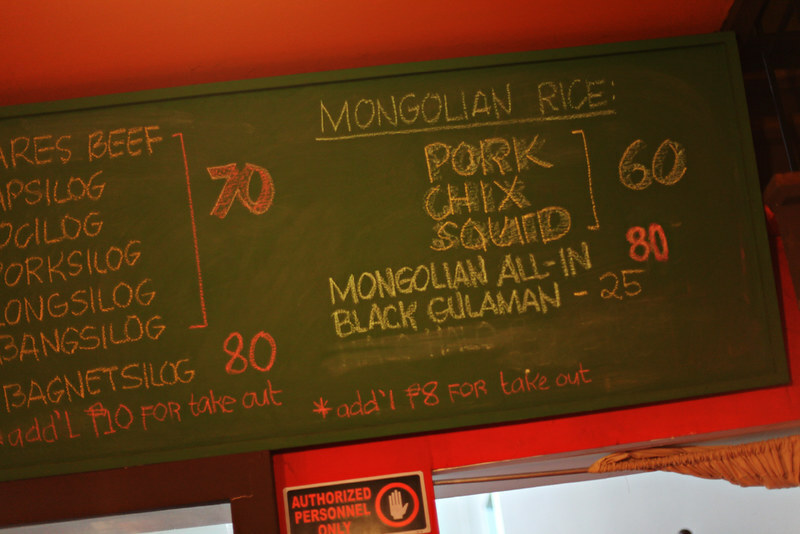 They have Goto, of course.. to Silog Meals, Mongolian dishes, to a couple of Japanese food selections! Can you just imagine the variety in a little "gotohan" place?! 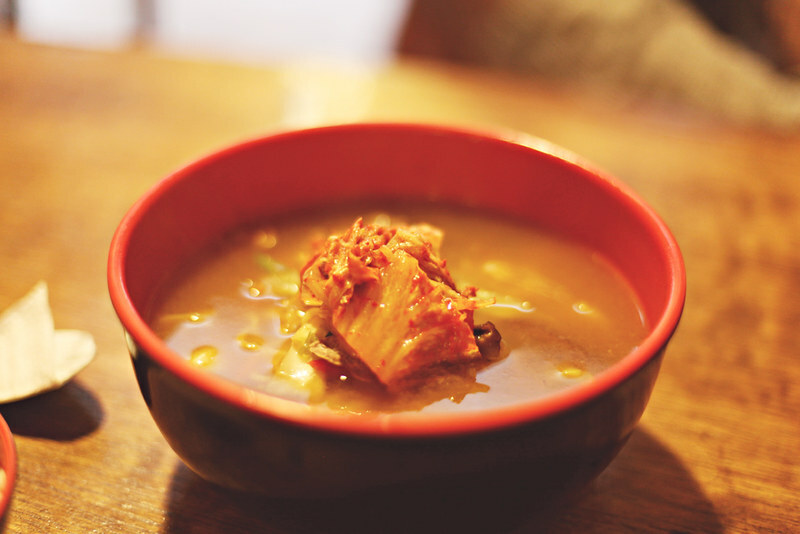 I've tried almost all of their food categories (lol) and because i am not a foodie, i do not know the exact terms on judging food.. please believe me when i say its super delish! 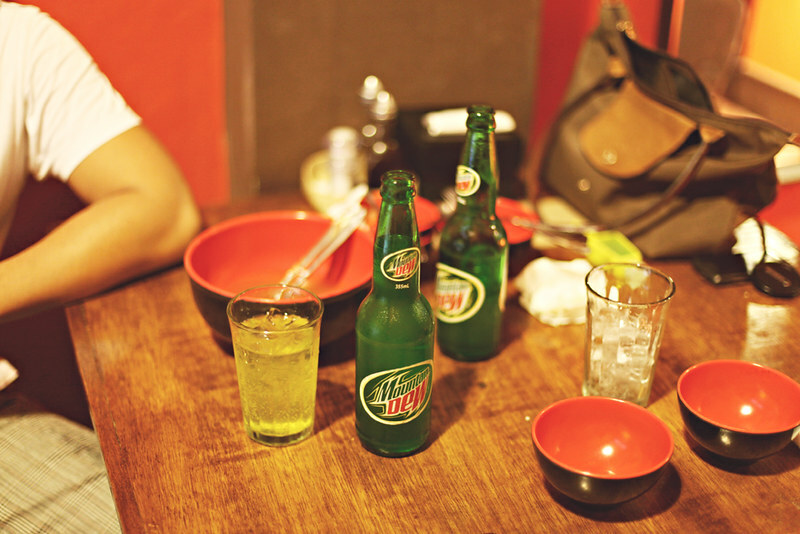 This afternoon, we had Ramen. GOTO Love It! 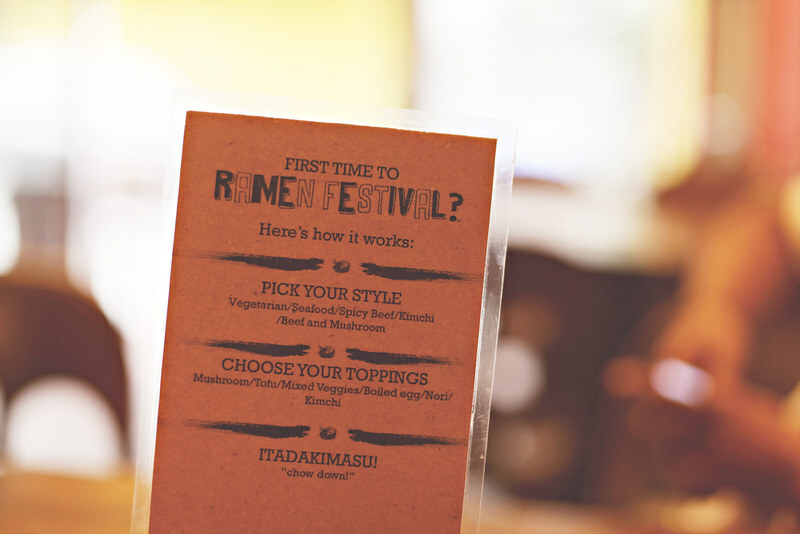 is now officially serving Ramen and the menu is called RAMEN FESTIVAL. It's fun! 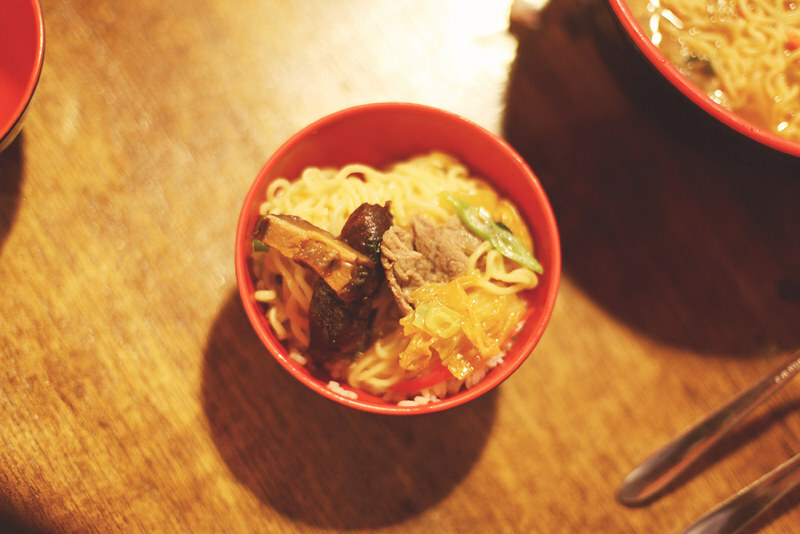 You select your own ramen flavor, select the toppings, and choose your own side dish. 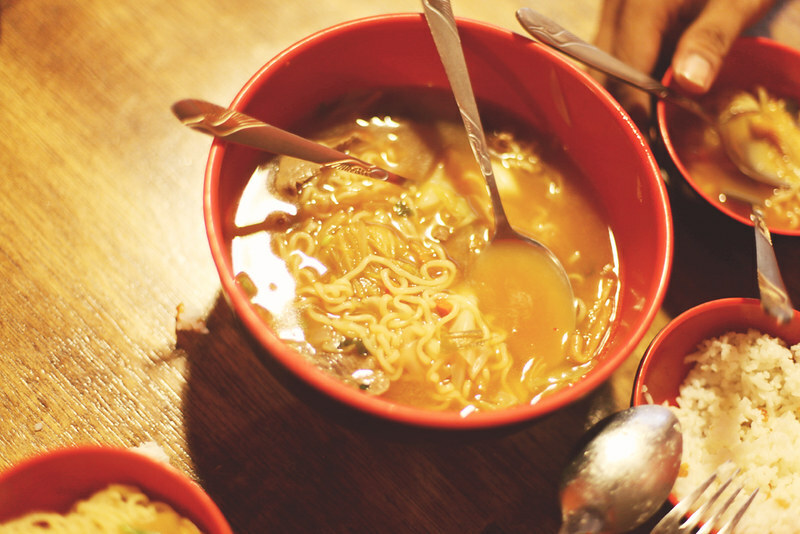 I wish I was able to take photos of all the food i've already eaten at GOTO Love it but for now, let me share to you our Ramen Festival experience! 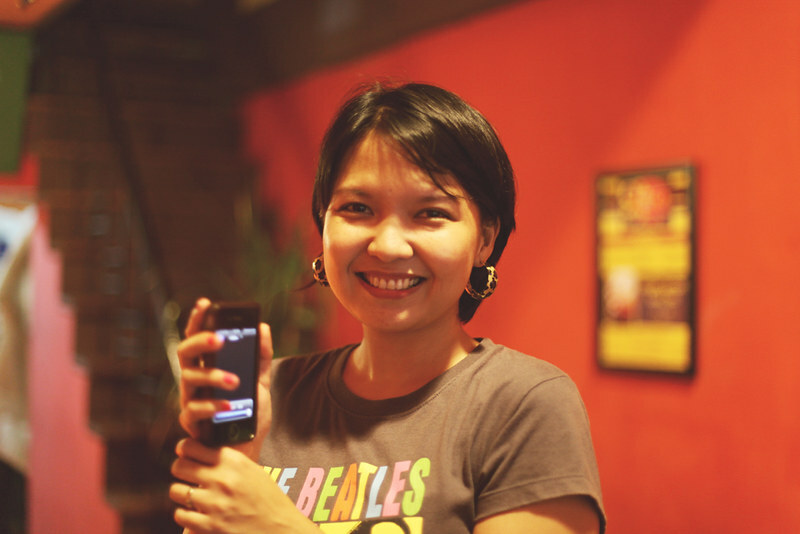 Co-owner of GOTO Love It, foodie and blogger Tricia D. with her favorite Beatles shirt! 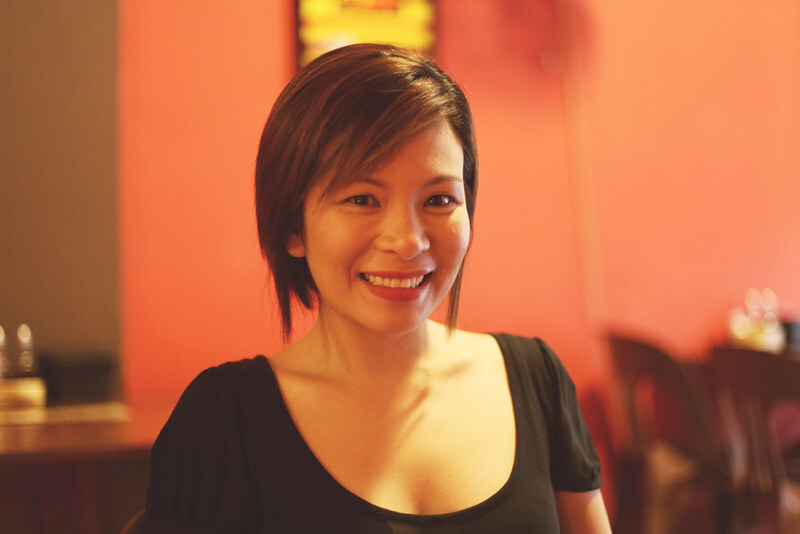 the dashing Make-Up Artist, Mara Manuel also came by to join the Ramen Fest! 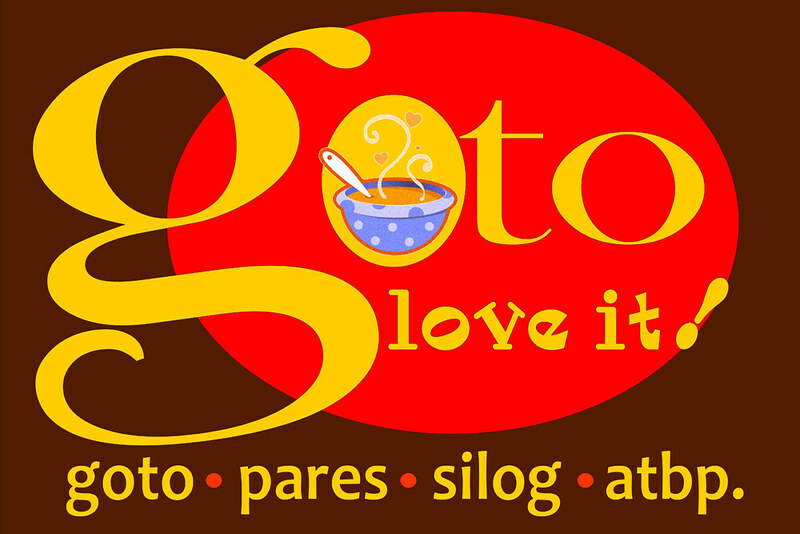 If you love food, you definitely have to try GOTO Love it! 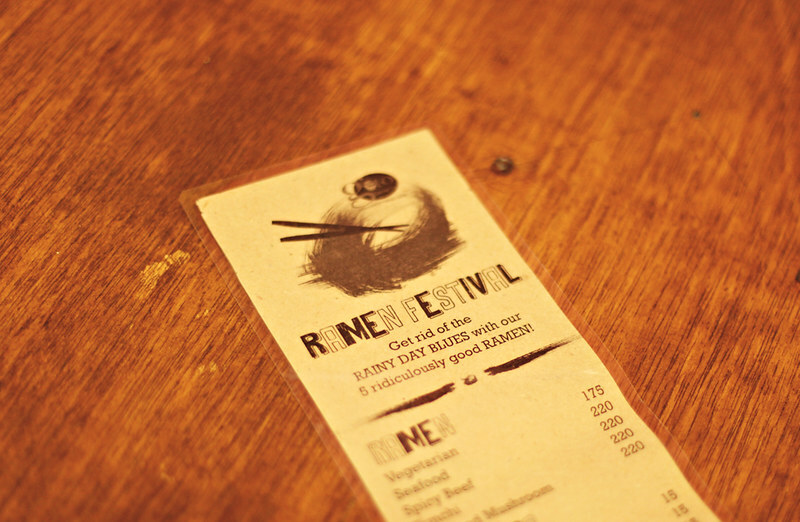 Try the Ramen Fest now!